Low maintenance! Excellent location! 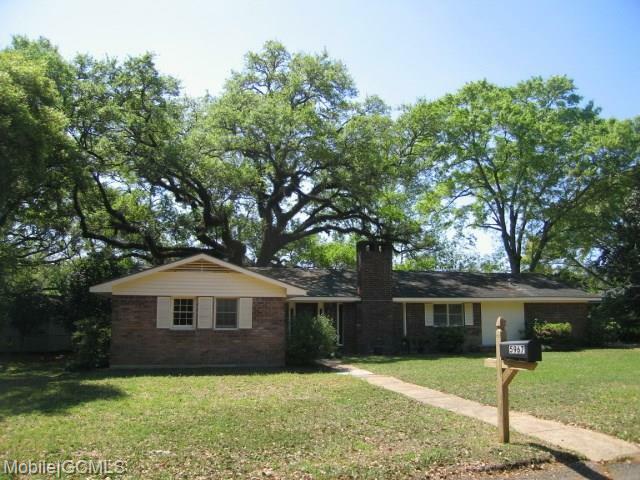 This brick and vinyl home with fenced backyard and double attached carport is on a quiet, no thru street, just minutes from I-10, Hwy 90 and Tillman's corner. Home has an architectural style roof. Within walking distance to Griggs Elementary (it's located at the end of the street). The concrete driveway has additional parking pad for extra vehicles and or toys. The backyard has a large workshop and storage room and is shaded by a heritage live oak. Enjoy cozying up to the wood-burning fireplace in the great room with newly refinished hardwood parquet flooring. The kitchen opens to the den and living room for an open floor plan. There is an attached covered patio/porch just off of the den perfect for grilling or enjoying the outdoors. Each bedroom has double closets and new carpet. The living areas have newly installed vinyl plank and hardwood flooring. This home is move in ready in the best location in Tillman's corner!